Tattersalls Ireland July Show in association with the Rolestown Show and Ward Union Hunt has moved its dates for 2018 to the earlier week of Saturday 21 and Sunday 22 July 2018. The date move is to facilitate a clash with other high-profile equestrian events which is deemed to make an impact on competitors of the July Show. 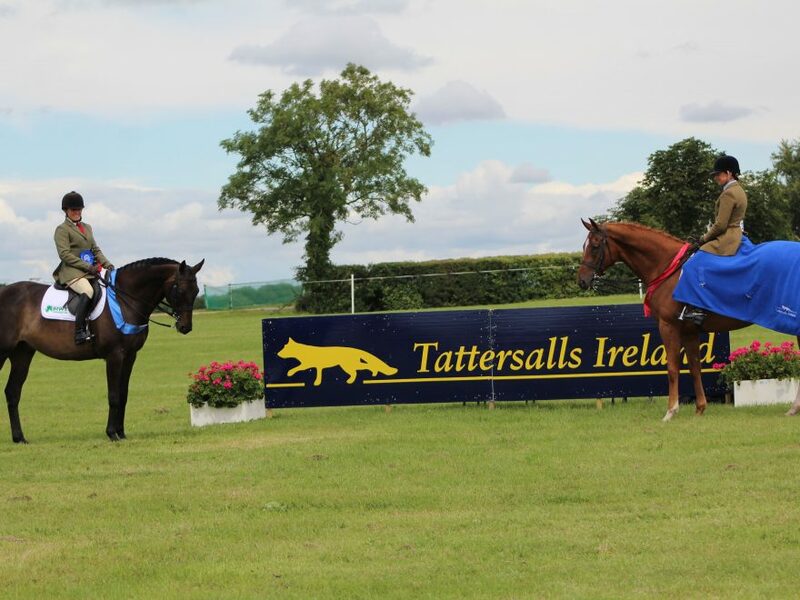 Tattersalls Ireland July Show will again in 2018 host a qualifier for the Dubarry Burghley Young Event Horse Series which attracted a large field in 2017 and proved a popular competition for both competitors and spectators. Along with this, a full schedule of show jumping and showing classes will take place over the two days and will include National Grand Prix’s and qualifiers on the showing field for a host of classes. The full schedule for the show will be available on www.tattsjulyshow.ie in early 2018.